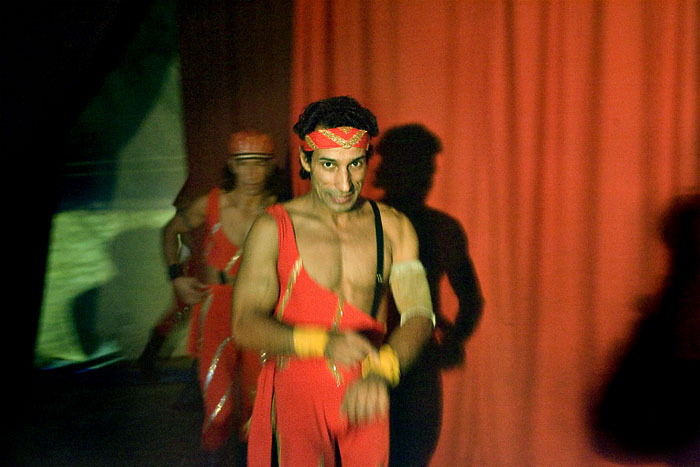 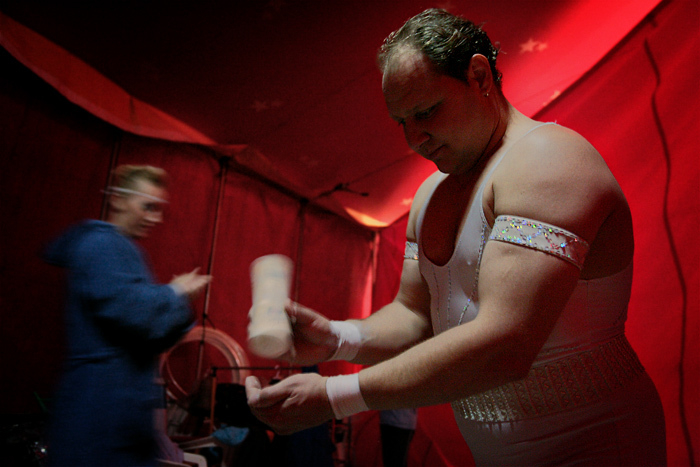 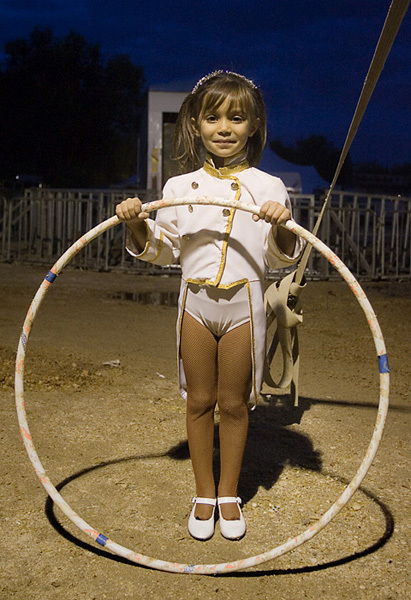 The scope and variety of human performance in circus is immense. 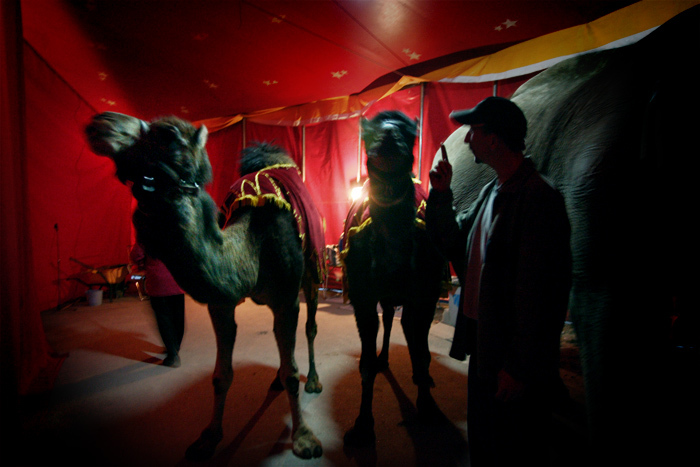 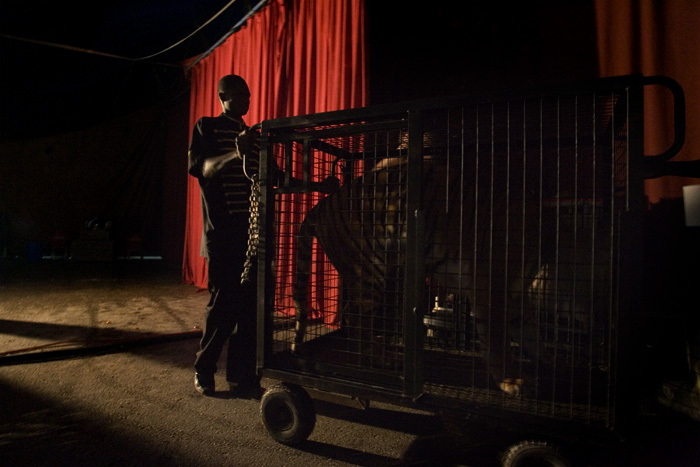 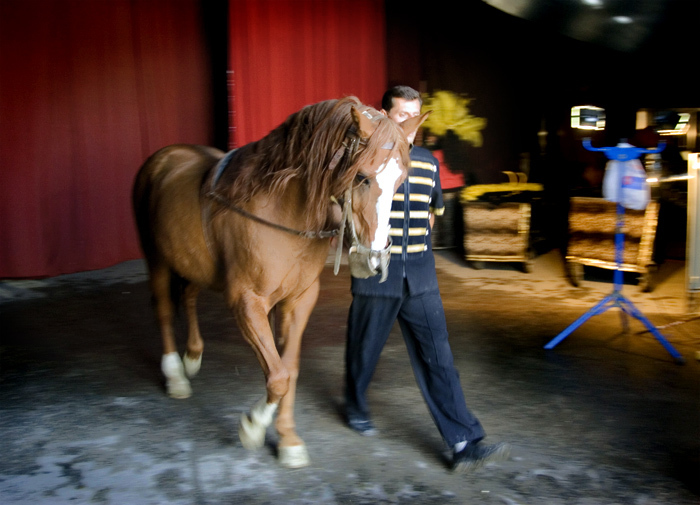 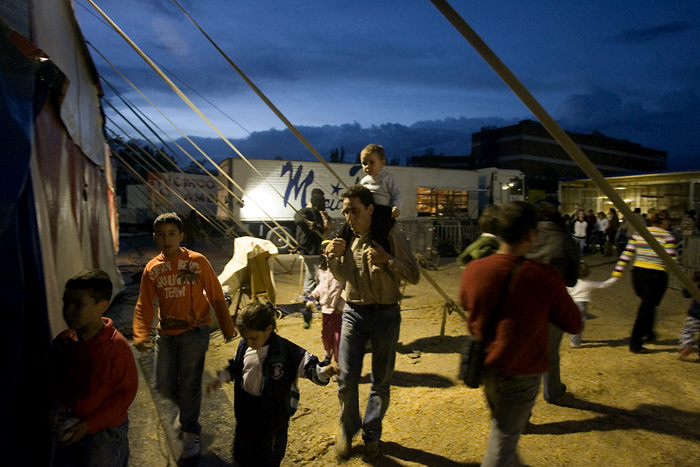 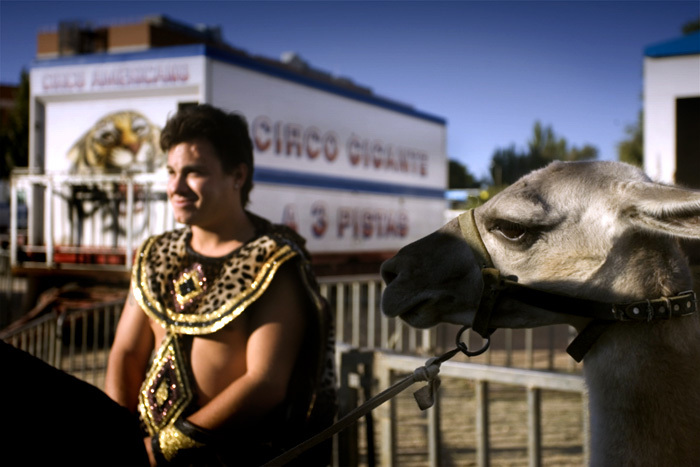 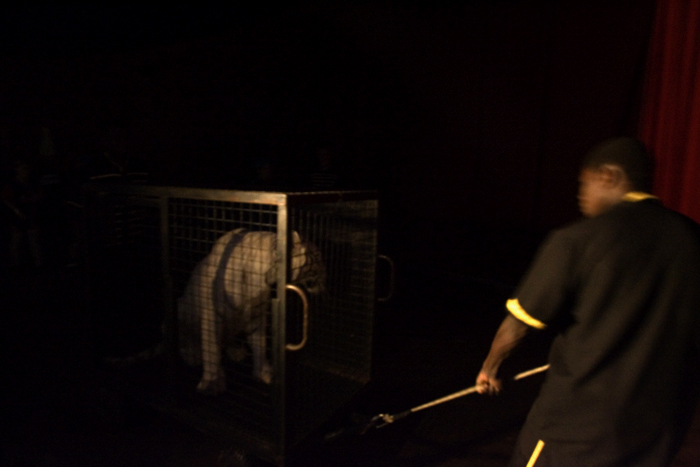 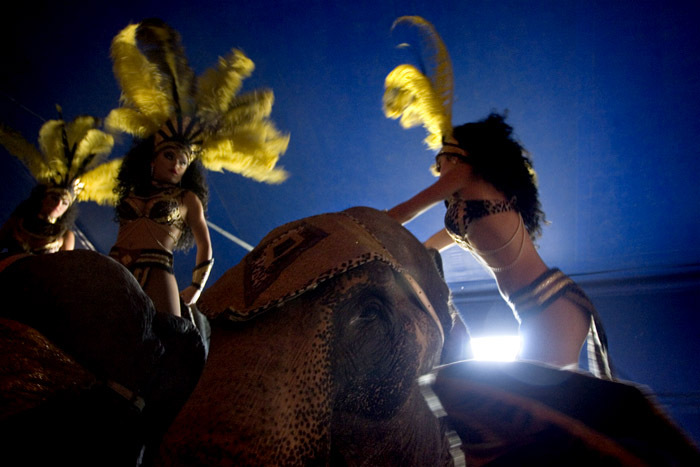 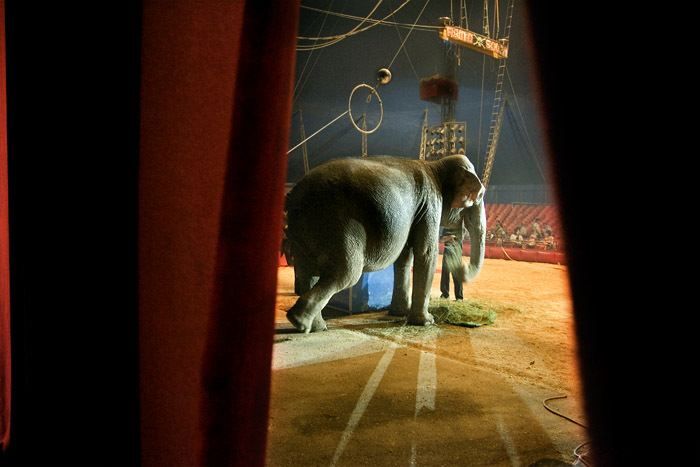 A variety of animals have historically been used in circus acts. 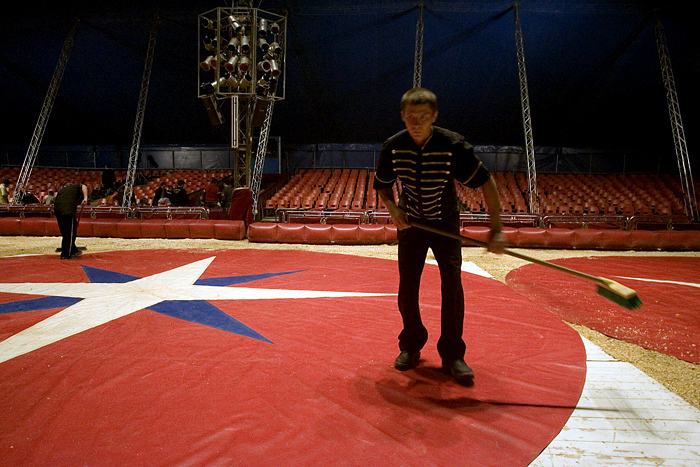 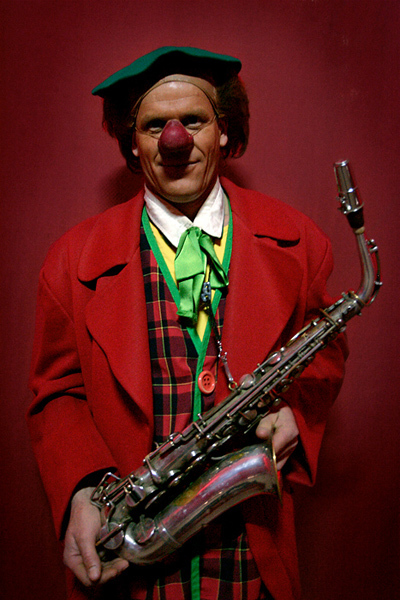 It is an lively coexistence but beyond that there are many hours of hard work.Once a circus man told me: ?You can`t live in a circus of you are not born into one?. 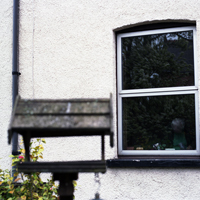 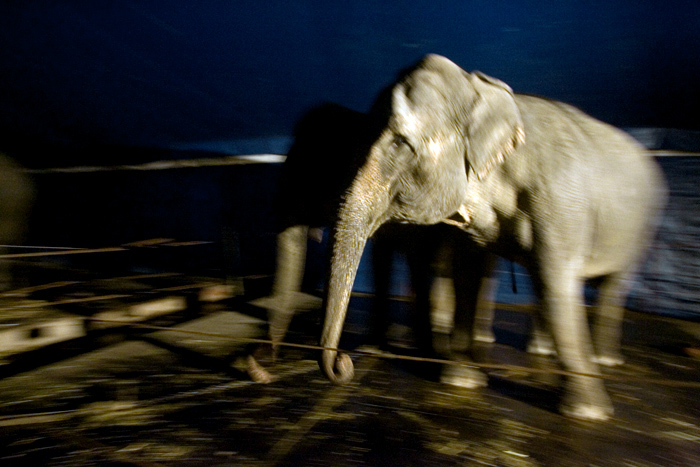 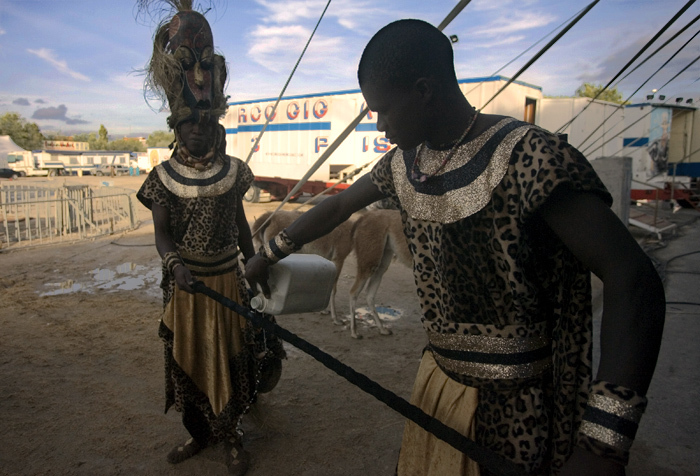 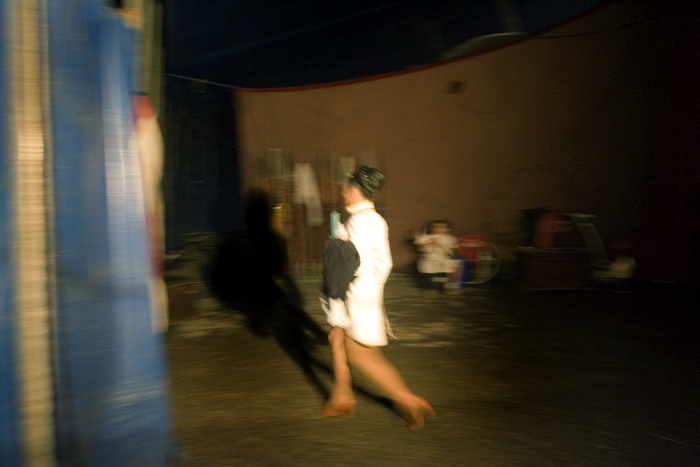 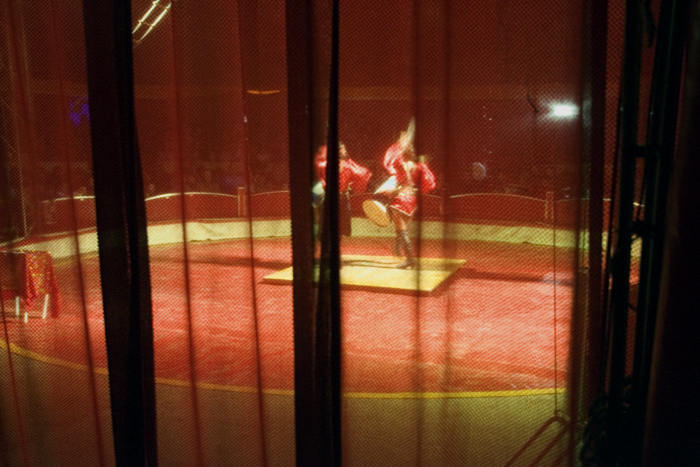 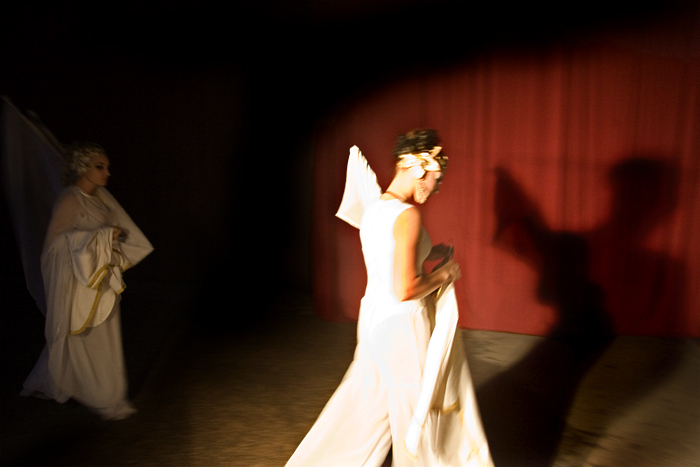 And something more:you won't be able to understand what circus is if you don?t have a look beyond the scene.